I Love the James Bond movies so when my dad give me all of the Ian Flemming books plus the Moneypenny Diaries and advised i started with the Moneypenny Diaries. I couldn't wait to read them. Miss Jane Moneypenny is the right had woman for M and the glue that holds the workings of her majesty secret service together. However for years we have believed that Miss Moneypenny spent her time sat behind a desk doing the admin running of M and the 00's sections work. How wrong we were! The book follows the secret dairies of Moneypenny and follows her to Cuba on a mission to save James's life, the struggles to keep relationships, the enemies attempts to perused her to be a double agent with news of her father being dangled in front of her face. The story takes a dark turn when Jane realises that she is been followed and had to fight of an invasion of her own home. We see a whole different side of Moneypenny when we follow her on another mission to Cuba with James. Will she survive the mission and her life of secrets and spies and final get information of her fathers disappearance? 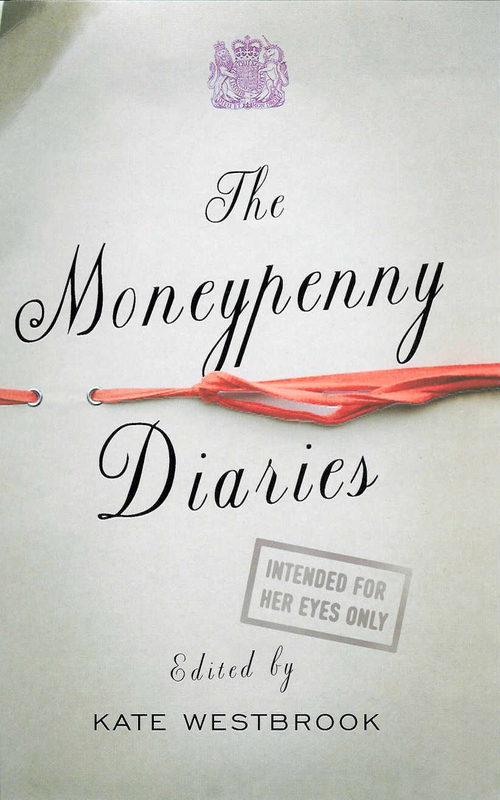 I didn't no what to expect when i first started reading the Moneypenny diaries, I loved the James Bond films and really want to read the books. When i got the Moneypenny diaries i was expecting them to be slightly boring as the impression you get is that Jane spent all off her time behind a desk. How wrong i was. I enjoyed seeing things from Jane's point of view. you got to see the inner workings of MI6 and the worries and scares they go through. I enjoyed seeing Bond and his missions from a different point of view. I think the book is beautifully written with real accounts of event woven in to the story. I found the writing style a bit difficult to get in to at first but once i was reading i got engrossed in the story and couldn't stop reading. It was an all round brilliant and i cant wait to read the next one. I could not believe how brilliant Jane Moneypenny is! I loved learning how she got her job as M's right hand woman. I got engrossed at following her day today activities it was like i was right there . The book shows a different side to Jane, it shows a strong and confident woman how would do anything for her job and James. She is brave and puts her self in dangers she not trained for just to save James! A brilliant book! it shows a whole different side to Miss Moneypenny! A must read! I have already started the next book!